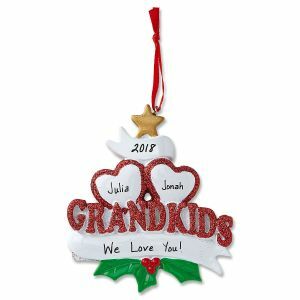 Every year, you want to make your Christmas tree shine with beautiful lights and Christmas ornaments that bring back great memories. 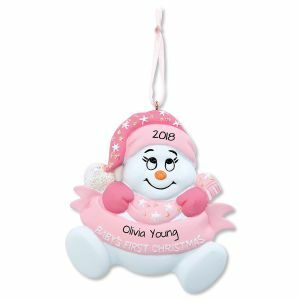 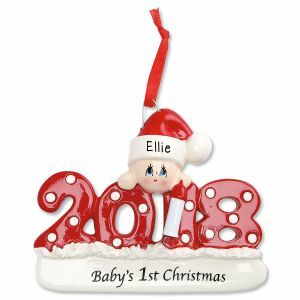 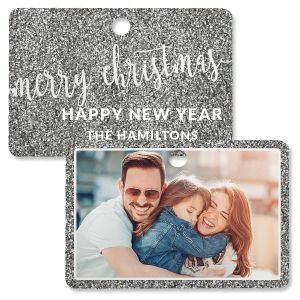 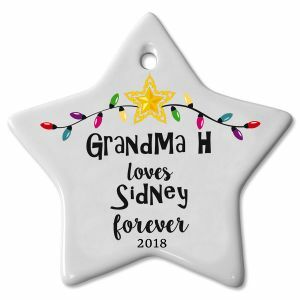 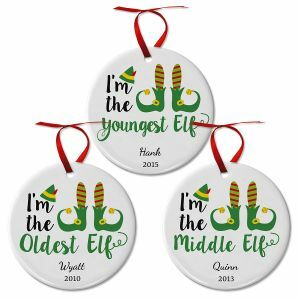 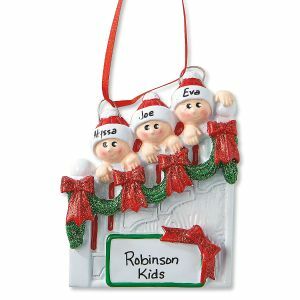 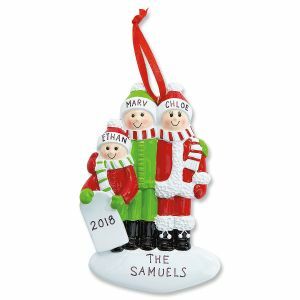 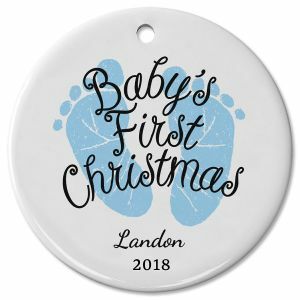 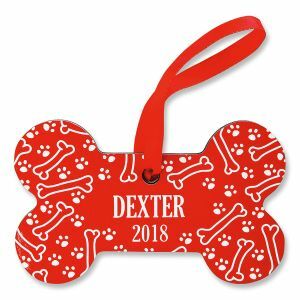 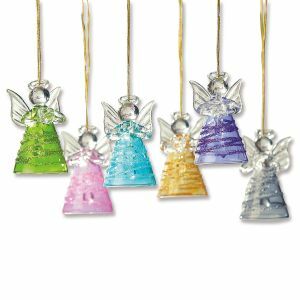 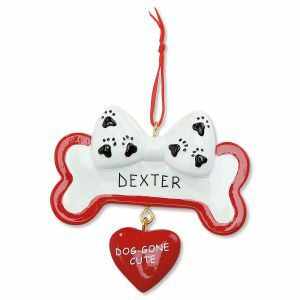 Lillian Vernon is the best online source for you to find Personalized Christmas ornaments that will give your tree and your home the perfect touch. 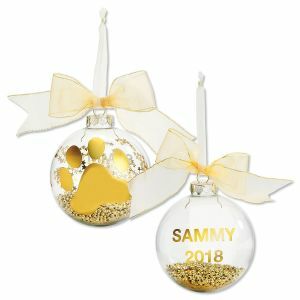 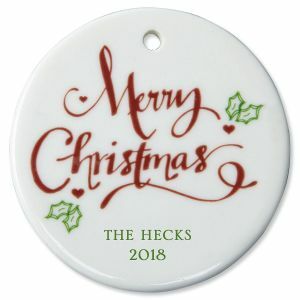 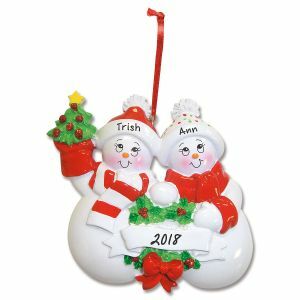 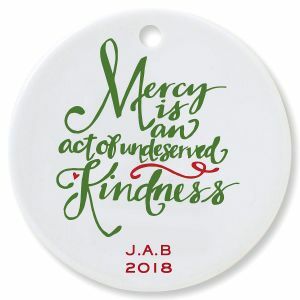 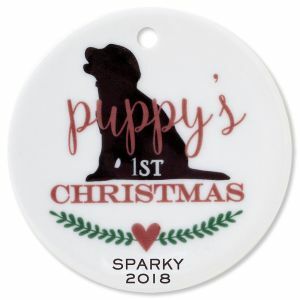 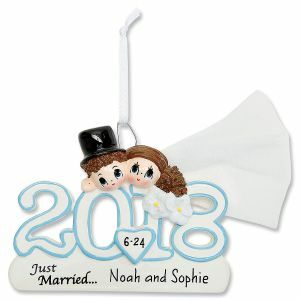 Our ornaments have a unique and artistic quality and are sure to give your family memories of this Christmas for years to come. 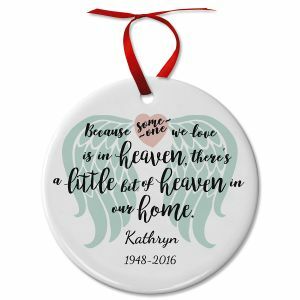 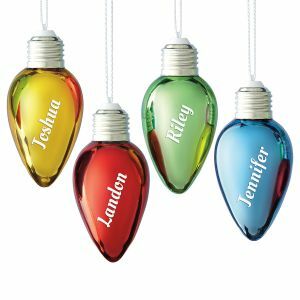 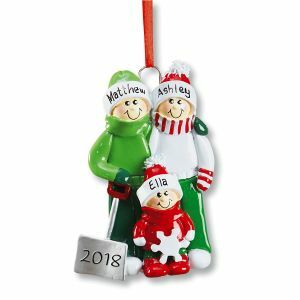 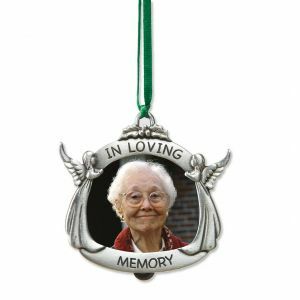 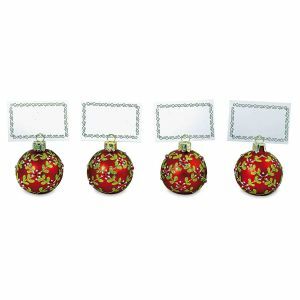 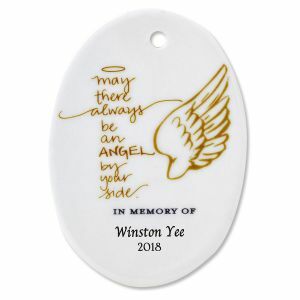 Your tree should be your own and there is no better way to memorialize and accessorize this holiday season than with some personalized Christmas ornaments. 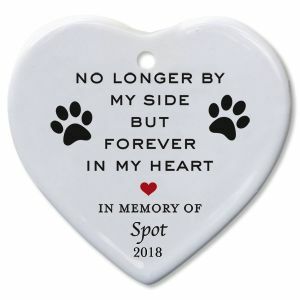 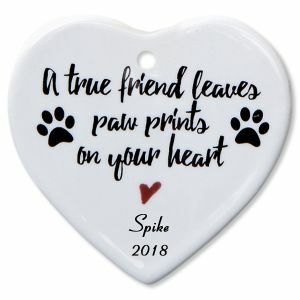 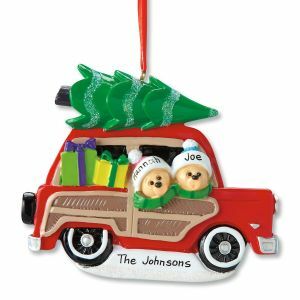 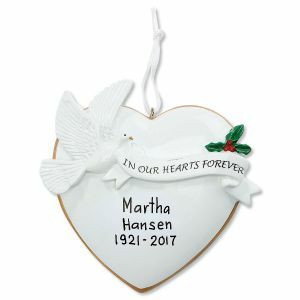 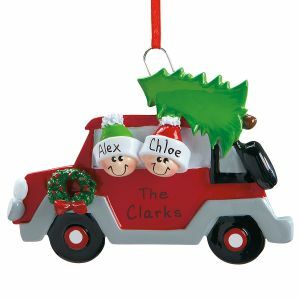 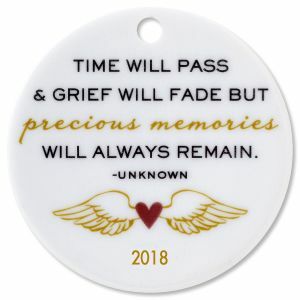 Our selection of ornaments includes, but is not limited to, hand painted personalized family ornaments, Santa's sleigh, remembrances and more. 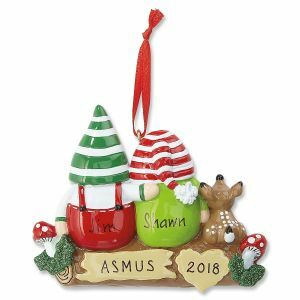 In addition, be sure to visit our store full of indoor Christmas decorations that will help give your home that warm holiday feel. 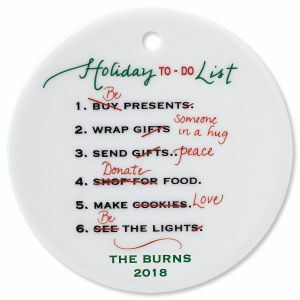 Don't forget to get the accessories and tools for all the holiday entertaining you'll be doing this year.